Matt Terry' has some words for Ed Sheeran after his debut single 'When Christmas Comes Around' entered the chart on Sunday. 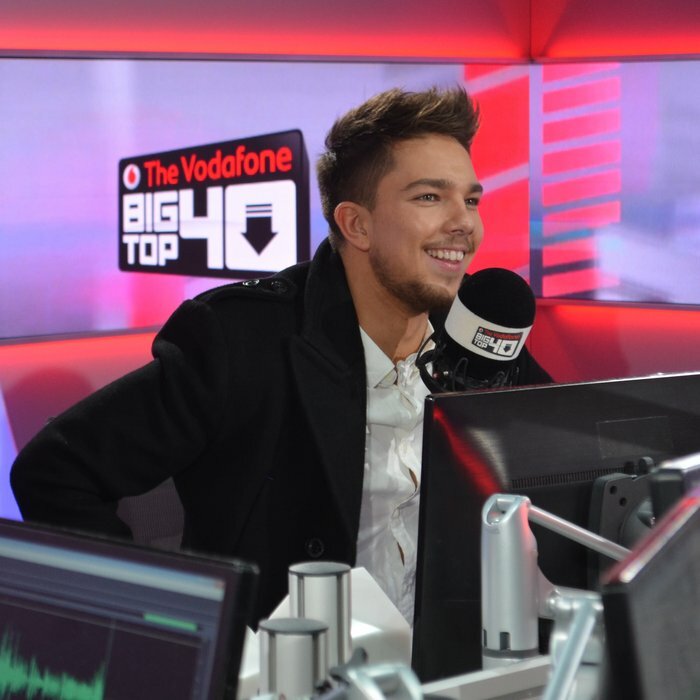 When Matt Terry won the X Factor final in December 2016, it was always possible that the singer from Bromley would be gracing the Vodafone Big Top 40. However, when it was revealed that the winner's single was to be written by legend that is Ed Sheeran, it became a certainty. Download Matt Terry's 'When Christmas Comes Around' now. 'When Christmas Comes Around' did in fact debut in at No.3 on the UK's freshest chart show and Matt had a LOT of kind words for Mr.Sheeran. Terry revealed, "Hopefully one day, i'll get the chance to [meet him] because i'll probably give him a massive hug and tell him he's a genius". Adding that when he first heard the single, the time he got to learn it was "very brief".